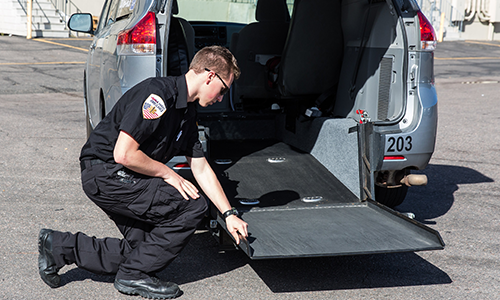 MILE HIGH AMBULANCE IS YOUR TRUSTED TRANSPORTATION PROVIDER. 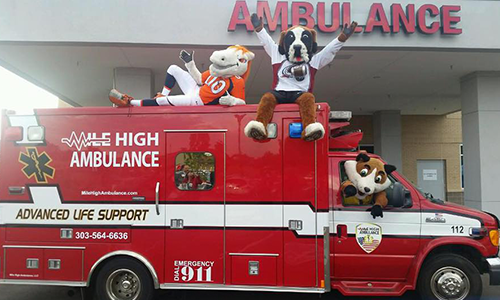 Welcome to MileHighAmbulance.com. 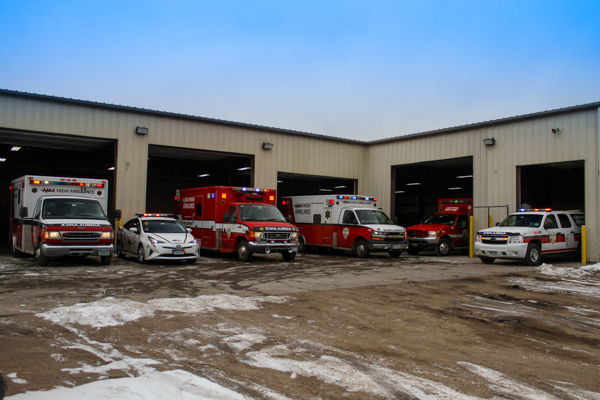 We’re here to serve your Medical Transportation, Emergent and Non-Emergent, EMS and Paramedic needs. Our fleet of well-maintained vehicles will get you to your destination safely and on time. Our professional crew is trained to protect your life and we have a great history of trusted transportation trips. 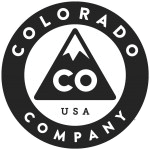 We are local- serving most cities and counties in Colorado. We take great pride in our fleet of well-maintained ambulance vehicles. You will you be transported quickly and safely. Our fleet of wheelchair accessible vehicles is unmatched. See for yourself how easy we make it to get to appointments on time. Event standby is our specialty. We provide piece of mind by remaining on-hand incase of emergency at your special event. Our service area includes the counties of: Adams (Arvada, Aurora, Brighton, Commerce City, Federal Heights, Northglen, Strasburg, Thornton, and Westminster), Arapahoe (Centennial, Cherry Hills Village, Englewood, Glendale, Greenwood Village, Littleton, and Sheridan), Boulder (Lafayette, Longmont, and Louisville), Denver (Bowmar, Broomfield, Denver, Federal Heights, Lowry, and Stapleton), Douglas (Castle Pines North, and Lone Tree), Elbert (Agate, Elizabeth, Fondis, Kiowa, Matheson, Ponderosa Park, and Simla), Larimer County (Boulder, Fort Collins, Greeley, Loveland, and Longmont,) and Jefferson (Arvada, Edgewater, Golden, Lakewood, Westminster, and Wheat Ridge). "I wanted to thank you once again for going above and beyond and making sure the patient was picked up at the requested time. You showed me there are still good companies out there that are willing and able to be flexible enough to put the patients’ needs first and that is an extremely rare quality in this day and age." "Mile high is one of best ambulance company I have ever used thanks guys 👍"
"The ride was comfortable, on time, safe, and Calley D. was friendly 🙂"
"Just a note to let you know that my daughter works at St. Paul Care Center as a diet tec, and she has wonderful things to say about your crews that transport patients to and from her facility. She has told me that they “are the best” and treat the patients so well. I just thought you might like to know. I am at Porter and have talked to a number of your EMTs and paramedics, they are very personable and professional; so I agree with her! Thank you!" Technimount System has collaborated with the Quebec Heart and Lung Institute to develop the Xtension Pro – ECMOTM: the first North American support system adapted to the extracorporeal membrane oxygenation device (ECMO) when transporting patients on a stretcher. Gymnastics coach said he has never seen an injury like this before. If you are concerned with aluminum warming, worry not: the QinFlow Warrior cutting-edge warming technology is 100% aluminum free. Two EMTs are out of their jobs after a controversial life-saving device indicated the pair didn't adequately deliver CPR during an emergency run in January that ended with a death.